We all knew it was coming, but now it’s official: Facebook has filed for a $5 billion IPO (initial public offering) of publicly traded stock. Facebook has officially filed its paperwork with the U.S. Securities and Exchange Commission to take itself public with a stock offering. The IPO is looking to raise $5 billion, the largest ever IPO for an Internet stock. Morgan Stanley is set to be the lead underwriter of the sale, but The Wall Street Journal is reporting that J.P. Morgan Chase & Co., Goldman Sachs Group Inc., Bank of America Merrill Lynch and Barclays Capital are also involved. No word yet on what it’s ticker symbol will be for the stock exchange. (UPDATE: No big surprise here, but it will be “FB”. We were hoping for “Like.”) Not decided yet according to the filing is if the company will be listed on the NYSE (New York Stock Exchange) or the NASDAQ. 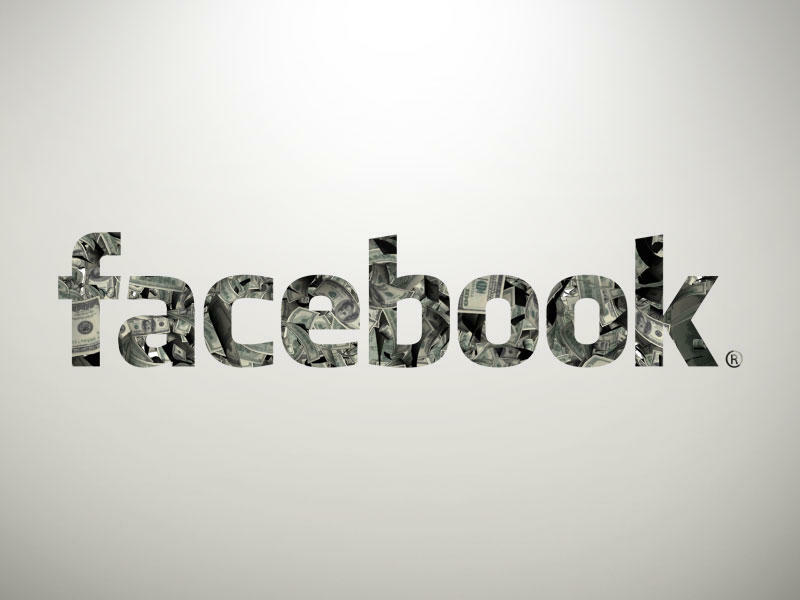 As with any filing for a public stock, Facebook has to reveal its financial standing and specifics about the company. So far we’ve learned that the company made over $1 billion dollars in 2011 off of $3.71 billion in revenues with advertising accounting for 85 percent of that number, down from 95 percent the year before. 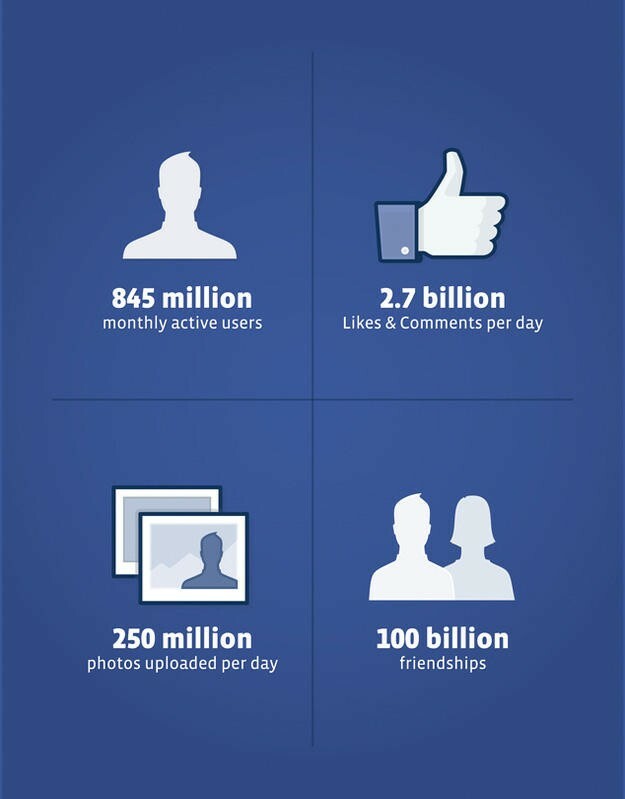 As of December 2011, the social network averaged 845 million monthly active users. Revealed on page 45 of the mammoth 209 page filing is that Facebook founder Mark Zuckerberg has the option to purchase 120 million shares of Class B shares which would then be automatically converted to Class A once the stock has gone public. On page 49 of the document, the price of Class B shares as of December 31, 2011 was $.83 per share, meaning that for $9.96 million he could pick up a ton of stock that would make him quite possibly billions of dollars the moment the bell rings on the first day the stock is traded. You can see the entire S-1 filing embedded at the bottom of the post, which is very drab looking most other financial documents, but the company couldn’t resist throwing in a very Facebookesque image into the filing.